Cuddli & The Comic Bug Presents Geek Speed Dating and Trivia night at The Slip! Find ROMANCE and use your GEEK KNOWLEDGE to win big at The Comic Bug and Cuddli's GEEK SPEED DATING & TRIVIA NIGHT! 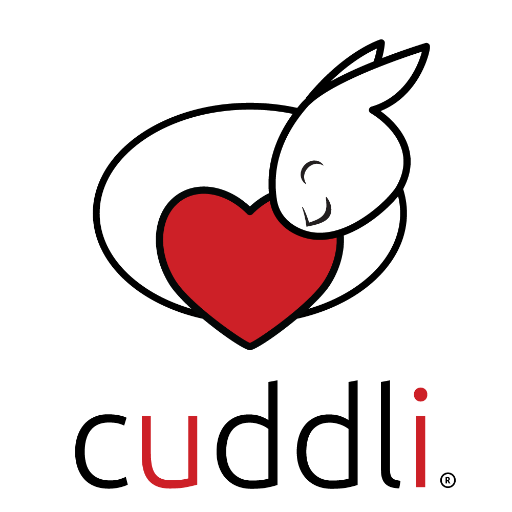 For the first part of the evening, Cuddli will be conducting a speed dating session for you to find others with your interests. From there, you will form your trivia team and enter into the arena of nerd knowledge! Already have a significant other? That's okay! You can play too! Like all CUDDLI events, it's a great way to meet new people, but also the perfect DATE NIGHT for those already in love! Special thanks to The Slip Bar and Eatery on Redondo Pier for inviting us to host this fun-for-all event at their fine establishment! See you there!